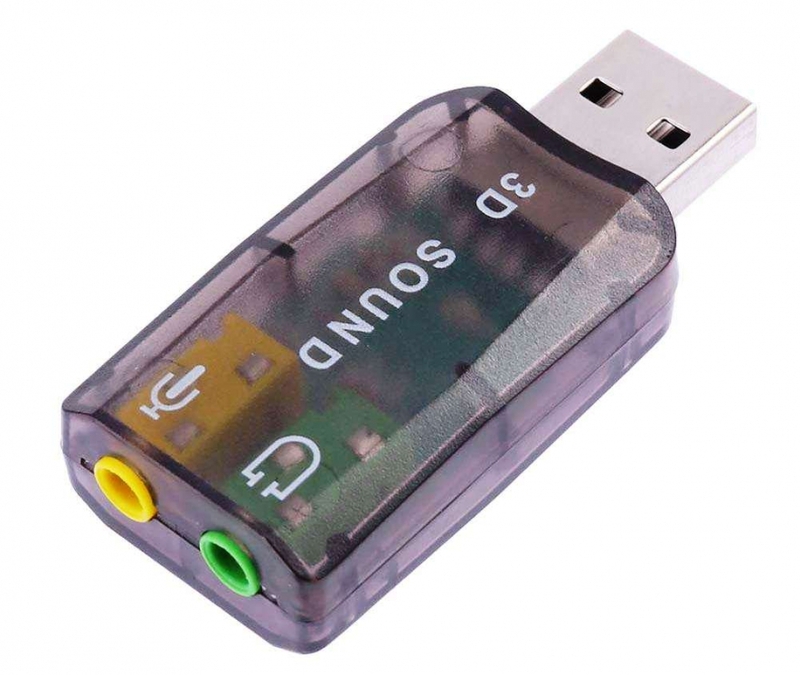 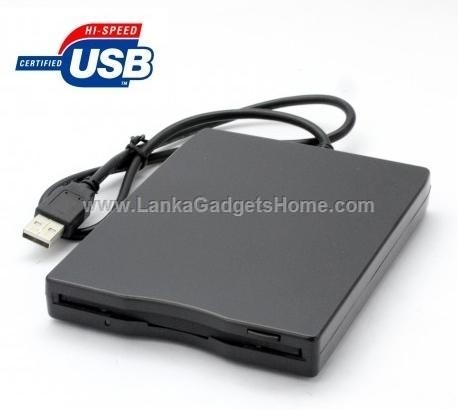 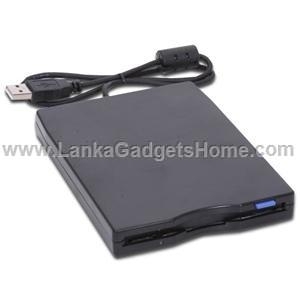 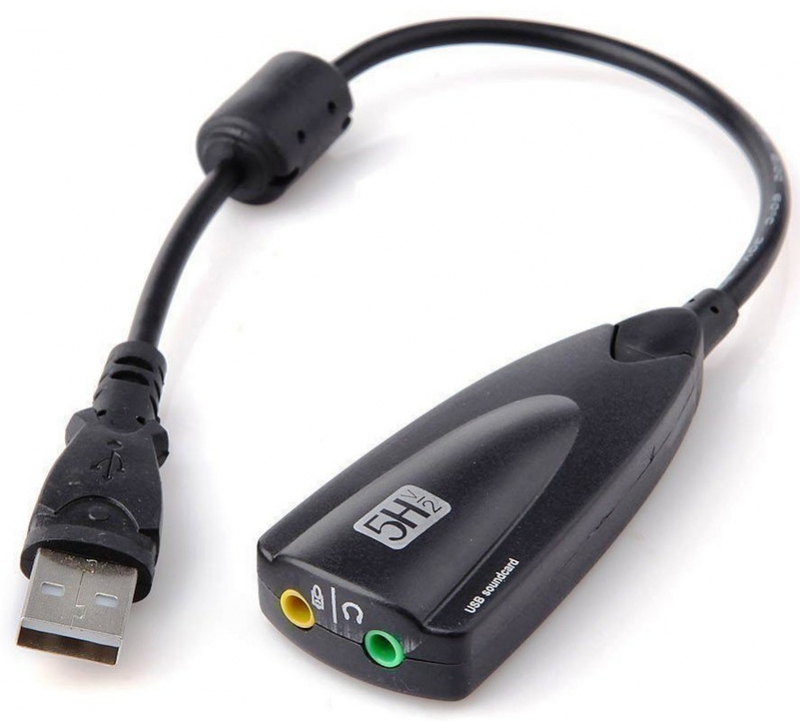 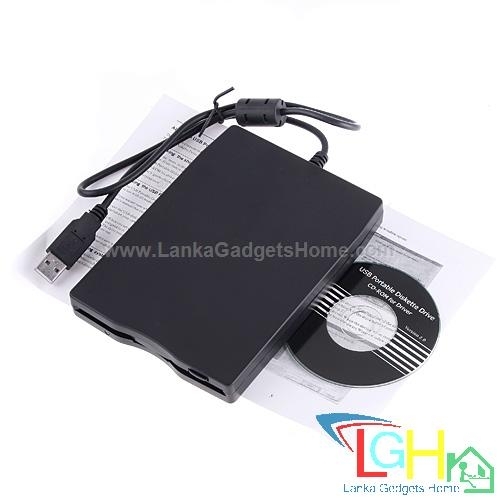 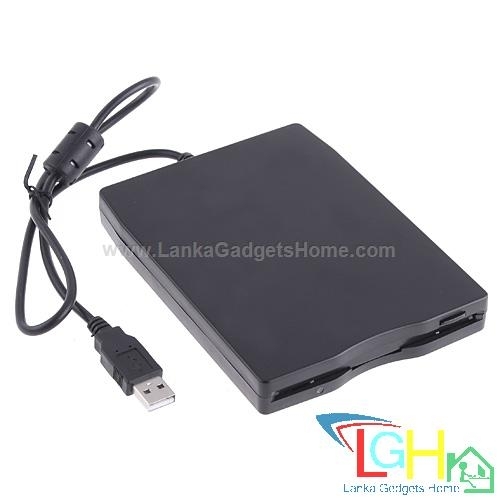 This super-slim, lightweight and attractive USB Diskette Drive takes its power requirements from the USB port. 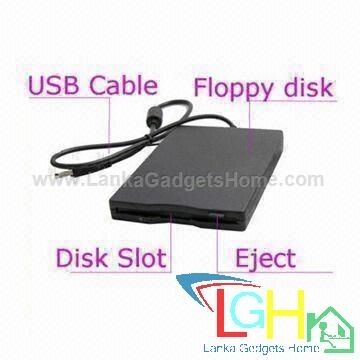 No external power adapter is required making this diskette drive fully mobile. 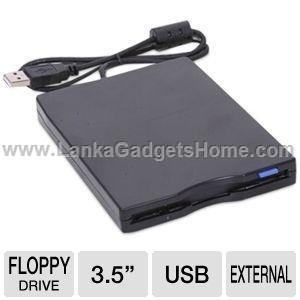 This Portable Diskette Drive is for use with most models of computers that have a USB port.